Joe Knight and Karen Berman have partnered with Harvard Business Review Press and notable individual contributors, for over a decade – publishing books, toolkits, articles, blogs, and videos to make business finance easier to understand and increase your financial intelligence. First published in 2006, with a revised edition in 2009, Financial Intelligence: A Manager’s Guide to Knowing What the Numbers Really Mean has become a business best-seller and one of The Top 100 Best Business Books of All Time. 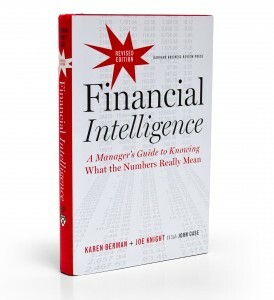 Financial Intelligence was written in the same learning style as if attending one of Joe or Karen’s training sessions; thoughtfully laying out definitions and concepts, while sprinkling in entertaining and relatable stories from well known corporations. This handbook is a great resource to help you and your team “talk the numbers” confidently. In addition to the guide for managers they released the Financial Intelligence series of books directed at Entrepreneurs, and professionals in Human Resources and Information Technology. 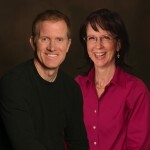 Joe and Karen contributed with Harvard to the Financial Basics for Managers Ebook to provide the tools managers need to understand their financials and compare how they stack up against their competitors. And lastly, Joe partnered with Harvard, as well as Roger Thomas and Brad Angus, to publish Project Management for Profit. 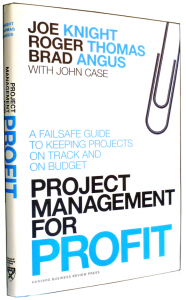 This book is based on the proven management system developed at Setpoint Systems to make sure projects are profitable by keeping them on time and on budget. Joe began developing a series of toolkits for Harvard, meant to help managers delve deeper into financial subjects critical to their success. Business Valuation – How much is your business worth? What would be a reasonable price for a buyer to pay? How can you come up with the best possible estimates of its value? 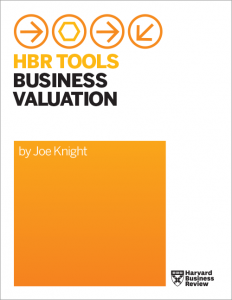 This toolkit demonstrates how the acquisition process works, and identify and explain the standard models for assessing a company’s value. With the Business Valuation toolkit you’ll be able to answer these questions and produce your own company’s dollar value by plugging in your information to the models taught. Understanding EBITDA – Why is EBITDA important and what does it even mean? 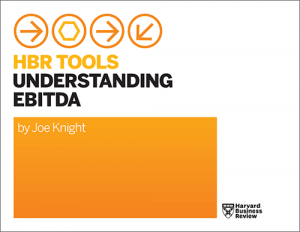 The Understanding EBITDA toolkit walks through how to calculate it and why it is important to investors and bankers. 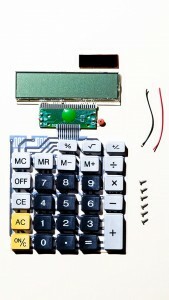 Return on Investment (ROI) – Calculating ROI doesn’t have to be stressful or time consuming. 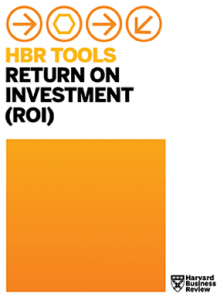 Master the fundamentals of ROI and make smarter investment decisions for your company. Whether you are a ROI novice or just need a refresher, the Return on Investment (ROI) toolkit delivers a comprehensive overview of the key concepts, terms, and models for calculating ROI. The editors at Harvard Business Review interviewed Joe and put together interesting and informative blogs on multiple topics. These refreshers look at everything from ratios, to the numbers, to the methods of calculating return on investment. 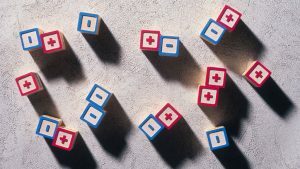 Contribution Margin: What It Is, How to Calculate It, and Why You Need It – Contribution Margin is “a term that can be interpreted and used in many ways,” but the standard definition is this: When you make a product or deliver a service and deduct the variable cost of delivering that product, the leftover revenue is the contribution margin. A Refresher on Return on Assets and Return on Equity – Keep an eye on these two ratios to monitor your company’s profitability and financial health. A Refresher on Internal Rate of Return – The IRR is the rate at which the project breaks even. You can compare that rate of return with your company’s hurdle rate (how much it mandates that investments return). If the IRR is higher, it’s a worthwhile investment. 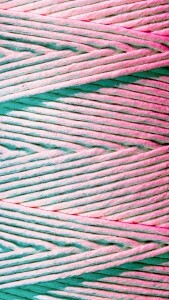 How to Work Confidently with Numbers People – Your goal is to become data literate. It’s not hard to get the fundamentals down. It’s essential to have a sound baseline understanding of business analysis—including the four families of financial ratios and tools for calculating return on investment. A Refresher on Debt-to-Equity Ratio – “Bankers, in particular, love the debt-to-equity ratio and use it in conjunction with other measures, like profitability and cash flow, to decide whether to lend you money,” explains Knight. The Most Common Mistake People Make In Calculating ROI – A common mistake in ROI analysis is comparing the initial investment, which is always in cash, with returns as measured by profit or (in some cases) revenue. The correct approach is always to use cash flow — the actual amount of cash moving in and out of a business over a period of time. A Refresher on Cost of Capital – What is the Cost of capital, and what do companies typically use if for? Cost of capital is typically used in two ways, senior leaders use it to evaluate individual investments and investors use it to assess the risk of a company’s equity. Learn how it’s calculated, and the mistakes people make when calculating it. When It Pays to Think Like a Finance Manager – Most people use ROI analysis as a way to justify something they really want to do anyway. If you understand this, you will understand why experienced finance people are skeptical about proposals submitted by others. After all, you have to prepare an analysis that can stand up to their scrutiny. A Refresher on Net Present Value – It’s a method of calculating your return on investment, or ROI, for a project or expenditure. By looking at all of the money you expect to make from the investment and translating those returns into today’s dollars, you can decide whether the project is worthwhile. In addition to the blog interviews, Harvard Business Review published a few video conversations with Joe to further your financial intelligence. 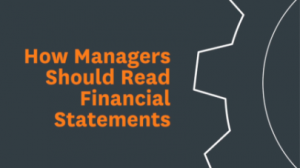 How Managers Should Read Financial Statements – Joe talks about the financial statements, the jargon, and why you should get involved in finance. 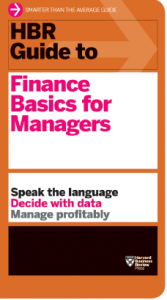 Finance: What Managers Need to Know – Joe gives you a crash course in reading the numbers. 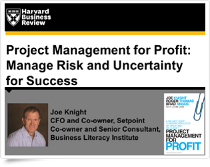 Project Management for Profit: Manage Risk and Uncertainty for Success – The profitability of many businesses hinges on how well they manage projects. Yet companies and managers often lack good systems that provide up-to-date information about the budget and schedule of critical projects. Hewlett-Packard and the Art of Finance – Sometimes big companies engage in transactions that make you wonder what on earth they were thinking. Hewlett-Packard’s 2011 acquisition of the British software company Autonomy certainly falls in that category. How to Tell if That Company Can Pay You – Let’s say you’re looking for a full-time position and you get a good offer. What are the odds you’ll actually get paid week in and week out? Usually the chances are pretty good, but if the offer is from a start-up, you’ll naturally want to be more careful. Financial Communication, Warren Buffett Style – Annual reports include announcements from the CEO and/or chairman. Warren Buffett’s letter is famously down-to-earth, conversational, and witty. Never mind the specific points he makes: how he communicates his message is a lesson for all of us. 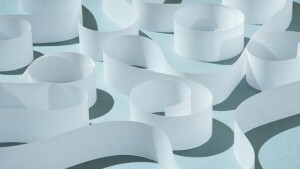 Why Accounting Needs Your Accruals – Why does accounting need this information? Is this another piece of information that goes into the black hole of a spreadsheet, never to be seen again? 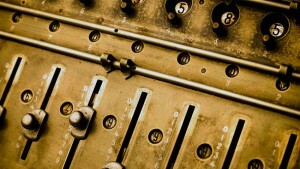 Accruals are critical to good accounting. More Stimulus Spending: Do the Benefits Outweigh the Costs? – With unemployment above 10 percent the federal government is considering another stimulus package in an effort to create or save more jobs. The idea of spending more stimulus money gives us pause. 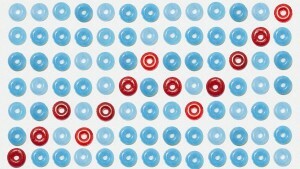 How EBITDA Can Mislead – During the dot-com boom, EBITDA became a popular way to measure the health of a business. Today EBITDA remains a valuable, if controversial, number for evaluating a company’s earnings. Why is Public Financial Information Kept Private from Employees? – Everyone in business should understand how financial success is measured and how they, individually, make an impact. 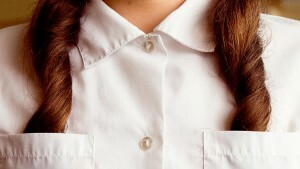 Do HR Managers Have the Skills They Need? – For years HR executives have implored their colleagues to become more business savvy. The mantra has been, “if you want a seat at the strategic table, you have to speak the language of business.” Some HR departments have embraced that call to action. The Dismal Financial IQ of US Managers – Our experience over the years has shown us that the vast majority of managers and leaders in Fortune 1000 companies have deficiencies in their basic financial knowledge. Are Your People Financially Literate? – Senior executives routinely share and discuss financial data with marketing directors, operations chiefs, and other direct reports. 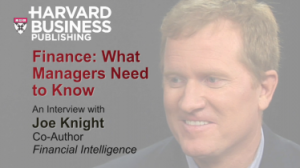 But how much do those managers really understand about finance? We recently investigated this question, and the news is not good. Lehman’s Three Big Mistakes – The collapse of Lehman Brothers one year ago this week has us asking ourselves what principles of financial intelligence we can learn from Lehman’s failure. 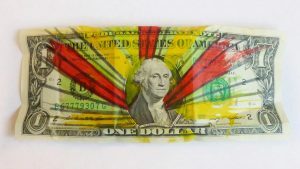 Transparency: The Buzz Word in Finance – Everyone is proclaiming the importance of transparency. It’s mentioned in the Wall Street Journal almost daily and we hear it promoted in the quarterly earnings calls of Fortune 500 companies. 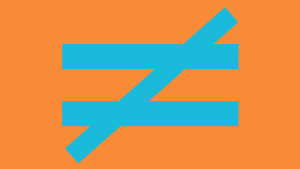 Expensing Stock Options: The Controversy – The highly controversial practice of expensing stock options comes up frequently when we are training managers. Understanding options and how they impact financial statements is part of becoming financially intelligent. How Health Savings Accounts Work – Solving our healthcare challenges is certainly beyond the scope of our blog. 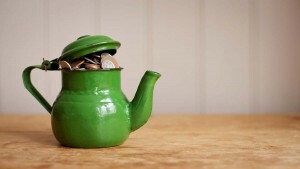 We agreed to provide a little bit more about the HSAs and how they work. Is CIT’s Bailout a Sign of Recovery? – CIT’s problems stem from the fact that, unlike banks, it doesn’t have a consistent funding source, relying on the credit markets to raise money instead. When those markets tightened, CIT had more and more trouble getting funds, and the funds it did get were more expensive. When is Debt Good? – Many companies tend to carry more debt than equity, but Google is different. Today, Google has no debt. But is that good or bad? What did Bernard Madoff Do? – On June 29, 2009, Bernard L. Madoff was sentenced to 150 years in prison. Let’s take a moment to understand how his scheme worked. Does the Fed Know How Many Dollars Are in Circulation? – All over the world at any point in time? And if they just start printing a very large quantity of dollars, how does this affect the dollar value? Does this step just make the US richer? Why GM Failed – Why do you think GM collapsed? A company which was started in 1909 went on to stay well ahead in the automobile industry for 100 years, and then collapsed. It didn’t happen all of a sudden. What happened to their financial management? How the Bank Stress Tests Worked – The U.S. Treasury and Fed have conducted stress tests on the nation’s largest banks, similar to a cardiovascular stress test. The banking stress test tried to assess whether there would be enough capital (think blood to the heart) in times of stress on the system. 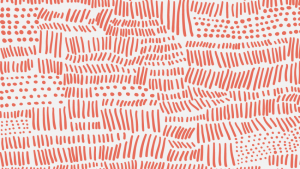 Our Approach to Finance – We believe that finance is as much art as science. We won’t explain debits and credits. We won’t explain T accounts. We’ll only focus on what leaders, managers, and employees who aren’t in the finance division need to know to lead, manage, and work more effectively.